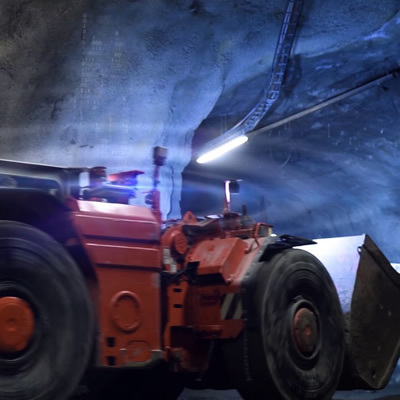 Mines, Safety What is Safety New View? 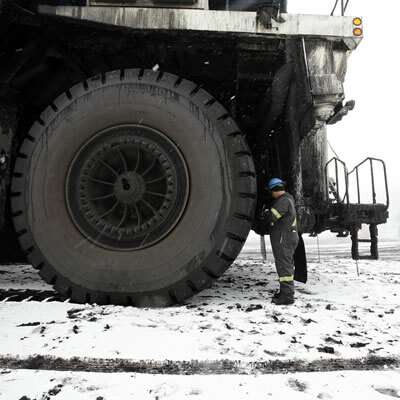 A combination of Kal Tire Mining Group’s leading indicators and electronic suggestion box bubbled up 70 ideas that improve safety, productivity and value. 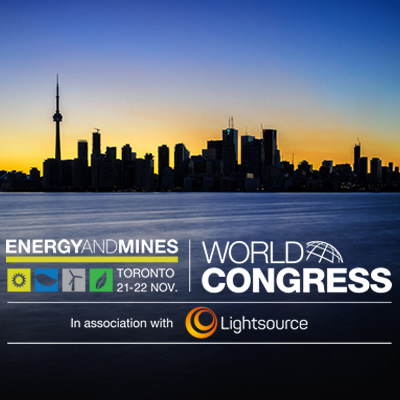 Hard-Line’s Teleop Control System, along with Auto, Multi, and Auto X upgrades, increases efficiency and productivity in mining operations. 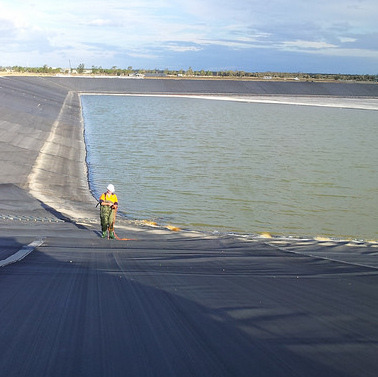 The Tailings Management Guide raises the bar for the safe operation, management and closure of tailings facilities. 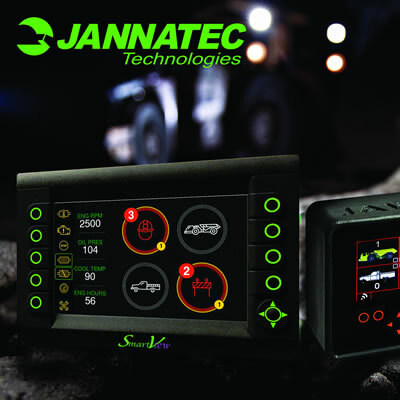 The Jannatec Advanced Warning System aims to eliminate underground mining vehicle accidents. 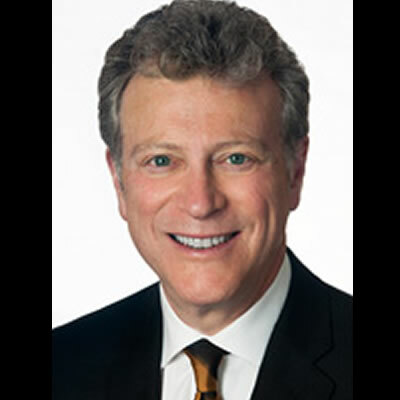 George Heyman is the British Columbia Environment and Climate Change Strategy Minister. See a collection of exceptional photos from the 62nd Mine Rescue and First Aid Competition in Kimberley, B.C. 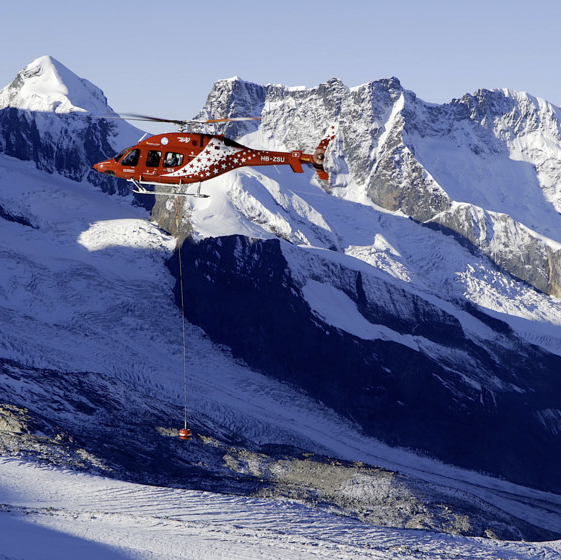 The partners of Axis Mountain Technical share similar values, working styles and perseverance through the extremes. 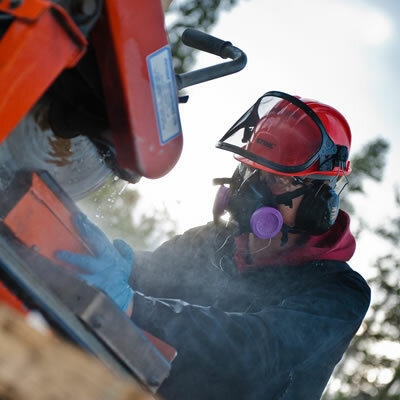 Eliminating diesel will make a huge improvement to working conditions by removing diesel particulate and other gases like NOX and SO2 from the workplace. 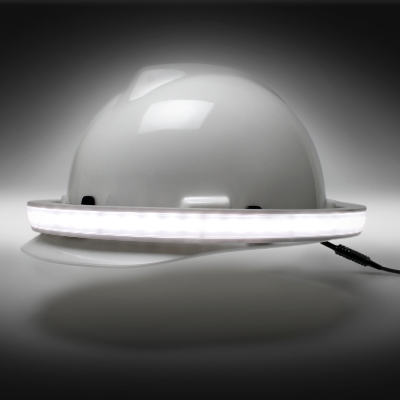 See and be seen with Illumagear’s Halo Light. 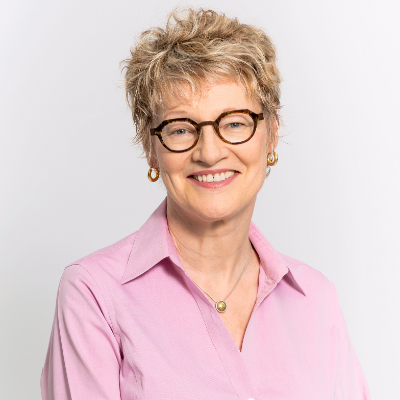 Our work is guided by our mission: To improve, in a measurable way, the ability of developing countries to manage and benefit from their natural resources. Immediately following the Mount Polley tailings incident in 2014, MAC’s Tailings Working Group initiated a full review of the tailings management components. 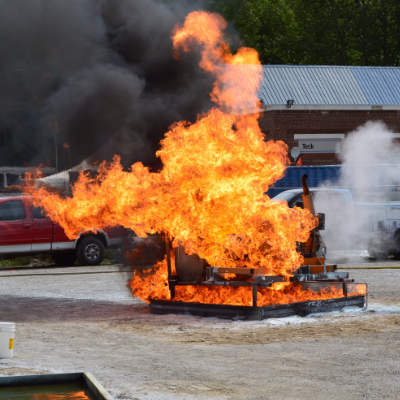 Solar-powered, wireless technology provides flexible protection and real-time leak analysis. 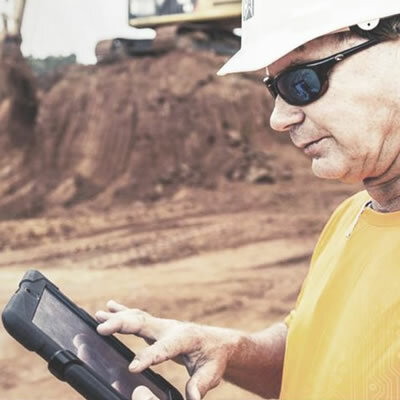 “The Age of Smart Iron” describes Caterpillar’s strategy to be the industry leader bringing digital solutions designed to improve productivity and safety. 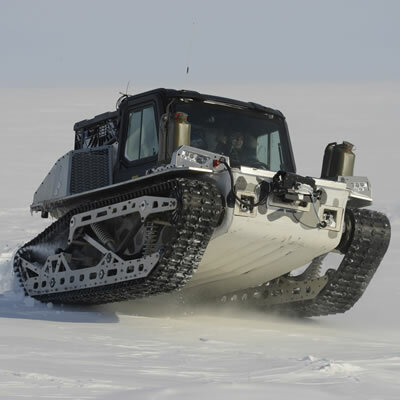 The Polaris Rampage, an amphibious, all-terrain, all-season, global-reach platform was deployed in support of Canadian Operation Nunalivut. 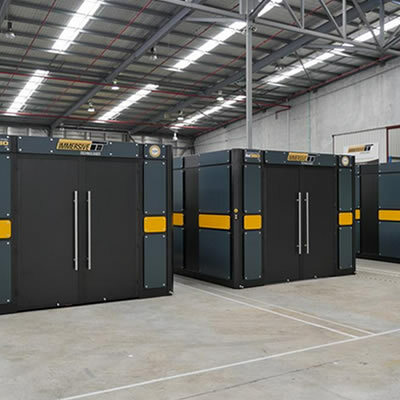 PT Freeport Indonesia’s underground operation has added an additional fleet of simulators to develop and improve operator skills and safety at site. 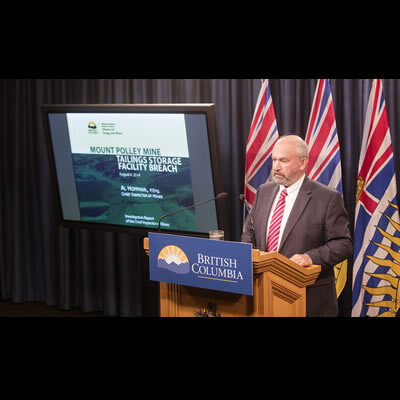 New regulations and requirements will be introduced that will make B.C. a leader in safety standards. 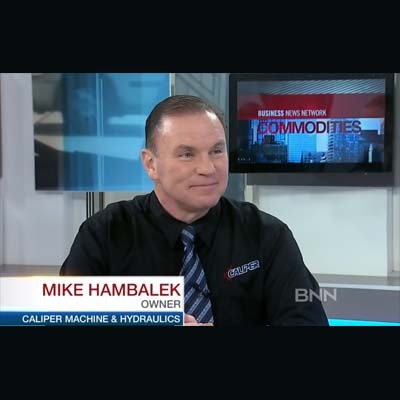 Hambalek’s story about his company’s unique and innovative products was spotted by an eagle-eyed BNN reporter. 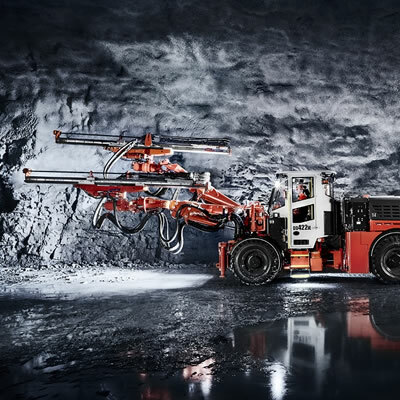 The MDR700 is a powerful rig that utilizes proven Boart Longyear underground exploration technology. 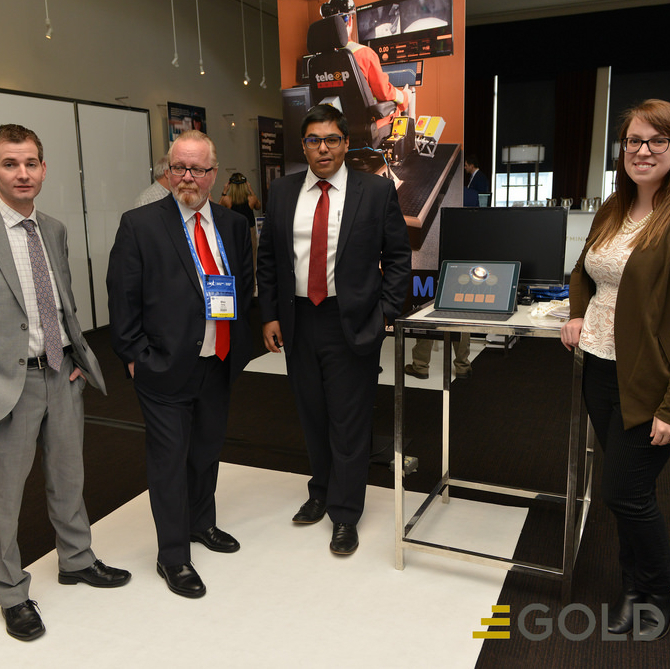 The MineSafe Smartwatch is a tool to help miners identify and respond to potentially dangerous issues. 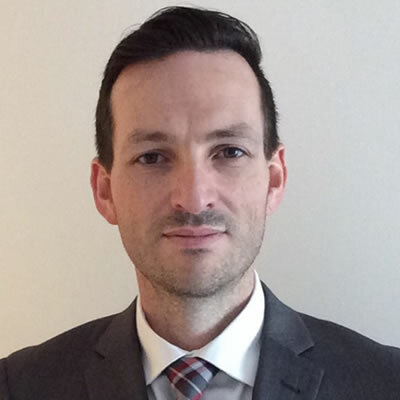 Mr. Watkins’ experience in the mining industry includes exploration, major projects, surface and underground mining operations and closure. 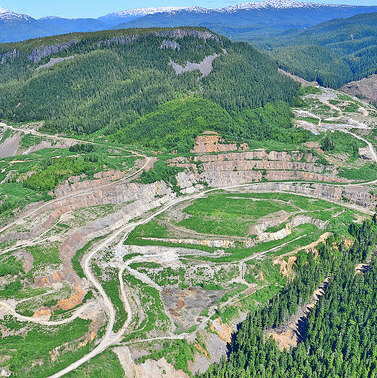 The recent safety report by the PDAC and AME BC reveals both positive changes and issues that need work. 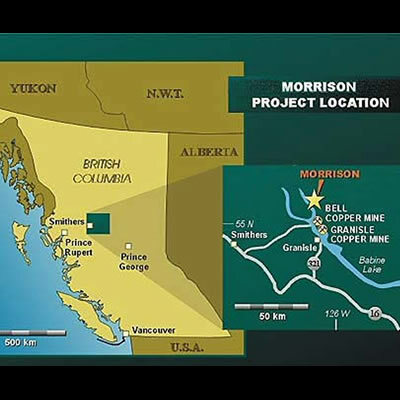 The current information regarding the mine does not inspire confidence that the project can sufficiently protect the environment. 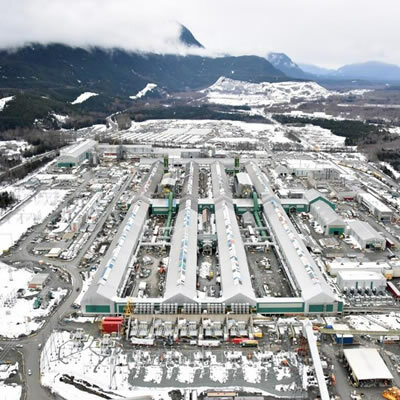 After an extensive expansion and modernization program, the Rio Tinto Aluminum Smelter in Kitimat, B.C is re-opened. 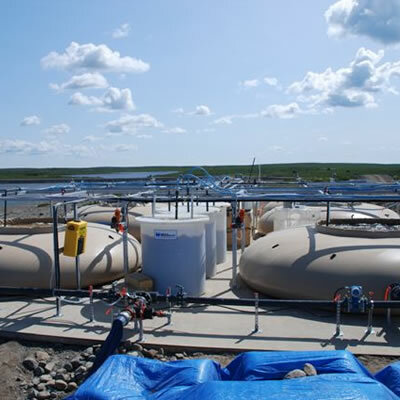 Ottawa-based company, BluMetric Environmental Inc., is awarded a new contract to provide environmental engineering services to Vale Canada Limited. 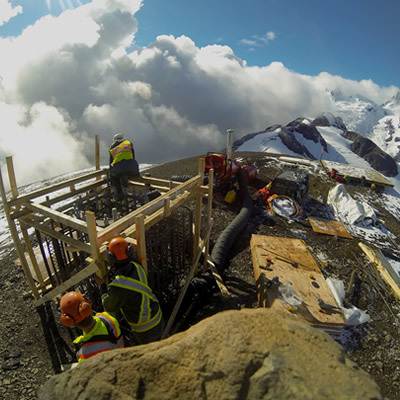 Exploration, Safety, British Columbia, Quebec Forward thinking is key for Alloycorp Mining, Inc. 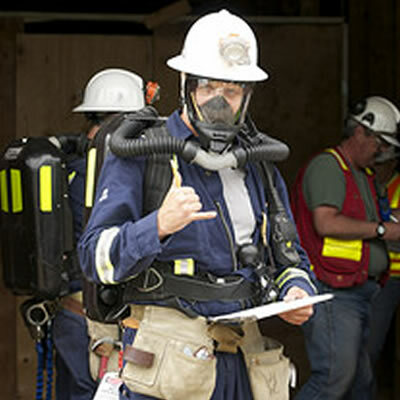 Teams from throughout the province competed in the 60th annual Mine Rescue and First Aid Competition in Smithers, B.C. 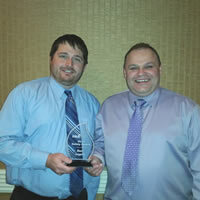 Greenhills wins Canadian mine safety award at CIM 2015 Convention Gala. 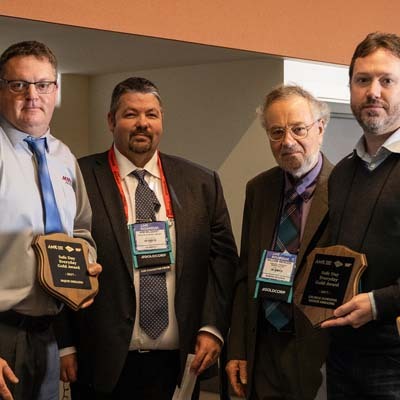 The Saskatchewan Mining Association recognized the company for a zero injury rate in its drilling operations. 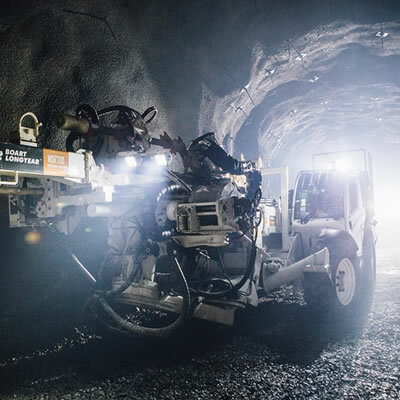 Teck's Coal Mountain Operations was the winner in the Surface Mine Rescue category at the 58th Annual Mine Rescue and First Aid Competition. 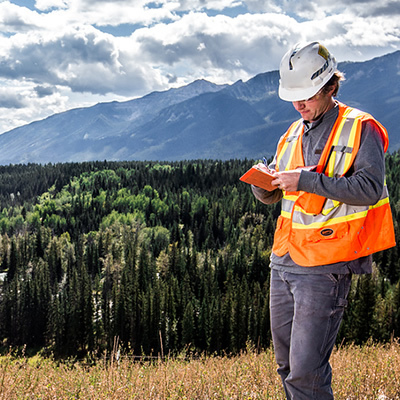 Health and safety are priorities for PDAC, which is why it has developed tools like the Field Safety Pocket Guide for those working in exploration. 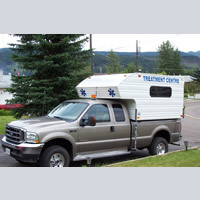 Guardian First Aid Service has been providing essential services in and around the East Kootenay region of B.C. since 2003. 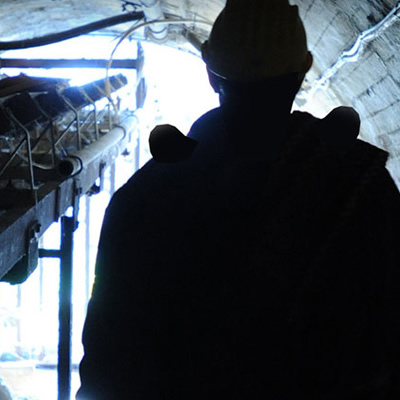 A general manager for a safety consulting firm says mining companies need to revamp their safety programs and procedures. The 91st annual East Kootenay Mine Rescue and First Aid Competition was hosted at Elkford fire hall. 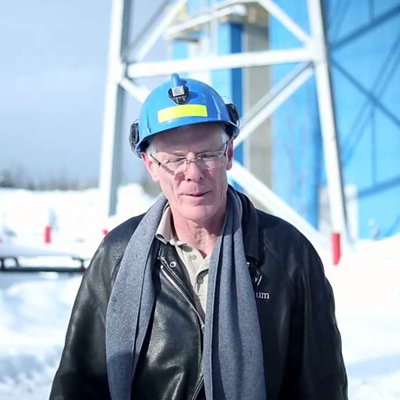 Kevin McCormick, a director for the Mining Suppliers Association, believes a northern B.C. mining boom may last 25 to 40 years. 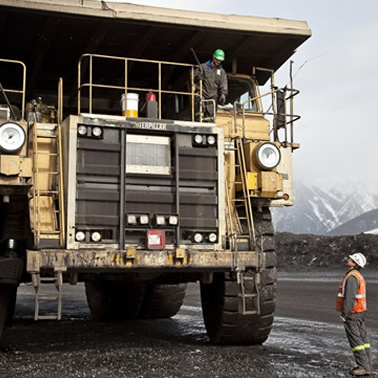 The number of reported injuries at Teck's Elk Valley coal operations in 2011 was at an all-time low. Thanks to constantly evolving satellite communications technology, GeoPro LBS Inc. has developed the GeoPro, a two-way satellite text-messaging device.